We have qualified health care professionals, both male and female, including nurses and care givers who are ready to serve you at the comfort of your home. When someone is ill, it puts a huge burden on the entire family, as the needs of the patient increase. Those with special needs require even more care and the level of burden upon caregivers increases. For example, a cancer patient has special needs, which the family members may not be able to fully understand. In a country like Pakistan, where families and family members are closely knit together, most patients have families as their caregivers who provide some level of care and support. However, in cases where the patient may not be able to recover their health back, such as due to a disability caused after an accident, care may be needed for an extended period of time. In most cases, this can easily be the entire lifespan of the individual or patient. In such cases, it becomes crucial to seek help so you and other family members can focus on your lives. Caring for a patient is not easy, and it can even put a toll on your health and wellness. Stress and anxiety are other factors which set in soon. Your own health starts getting affected. In cases where the patient is disabled or bedridden, moving the patient about, even to the toilet, may add physical stress on you. Many caregivers complain of back pain, along with weight loss, high anxiety levels, and even depression. 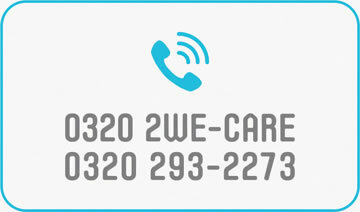 Give us a call and make your life easier. 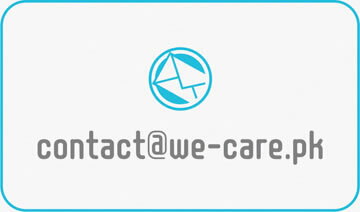 Our qualified and experienced staff knows exactly how to take care of patients and elderly. 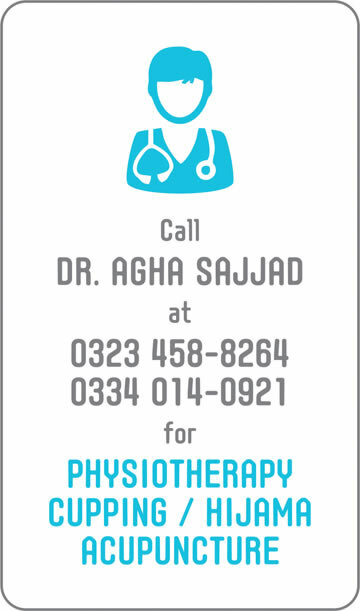 Call 0320 293-2273 to discuss how we can be of assistance.